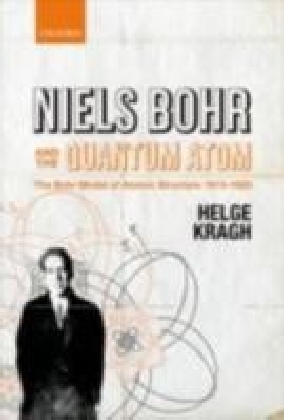 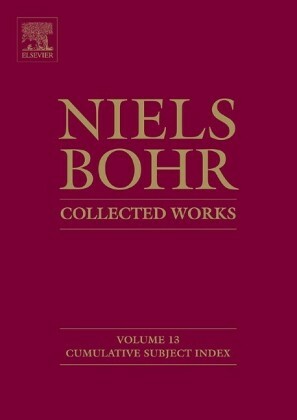 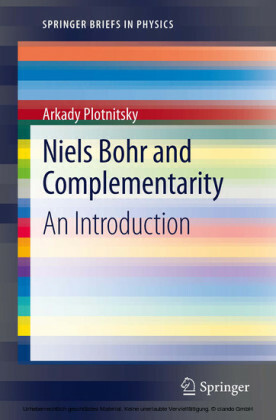 Containing the proceedings of the symposium held by the American Academy of Arts and Sciences to celebrate the 100th anniversary of the birth of Niels Bohr, this collection was first published in 1988. More than any other individual, Bohr was responsible for the development of quantum mechanics and for many of its applications in the pursuit of fundamental understanding of physical reality. 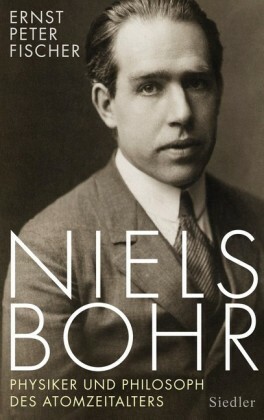 In addition to his unique role in the discovery and elucidation of quantum theory, Bohr led the study of the fission of nuclei and was greatly concerned with the impact of the existence of the atomic bomb in the post-World War II era. 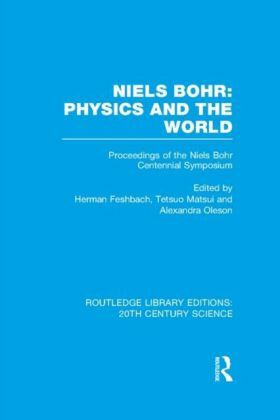 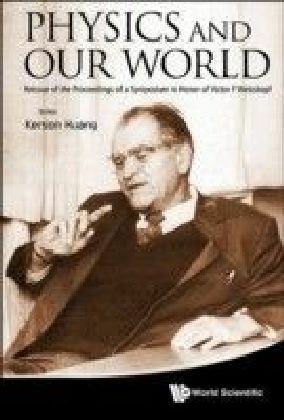 This unique volume provides a panoramic view of modern physics, some of the philosophical issues associated with quantum theory, the impact of this momentous scientific development on the political circumstance of the Cold War Era and the qualities of a superlative scientist.